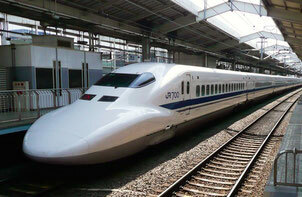 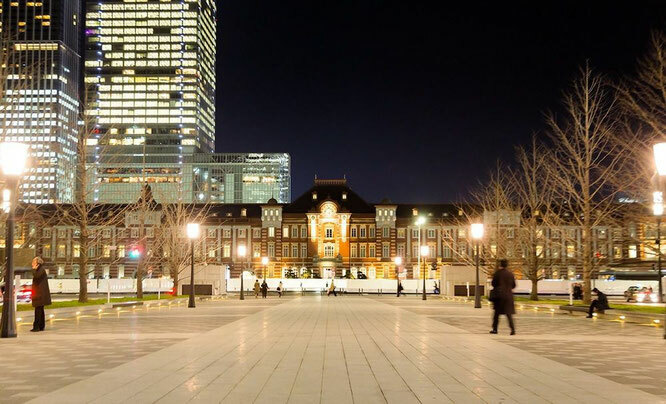 Centered around the symbolic station building, the Tokyo station area is the mix of new and the old. 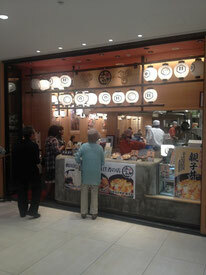 The new being the Marunouchi and Otemachi area, redeveloped since the early 2000's and continuing currently, this area has succeeded in attracting people for shopping and dining. 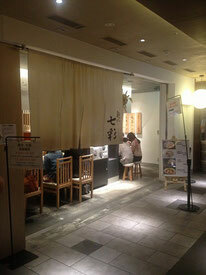 This area also have underground street with many restaurants of many genre. 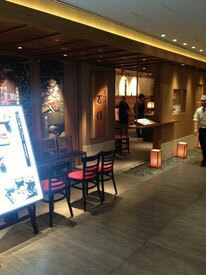 The old area will be the Yaesu area, which is on the opposite side of the station from Marunouchi. 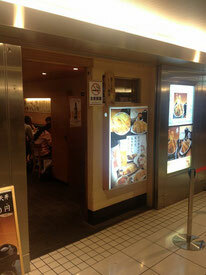 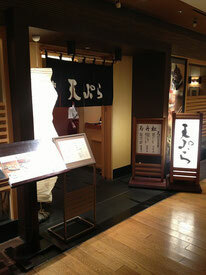 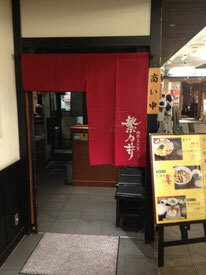 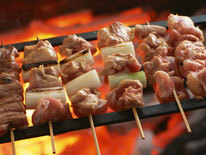 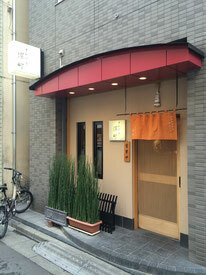 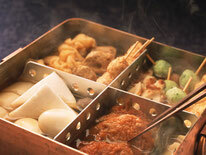 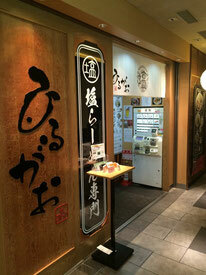 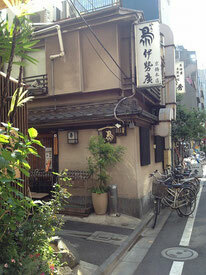 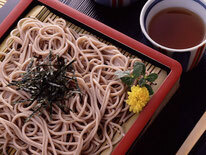 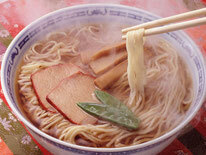 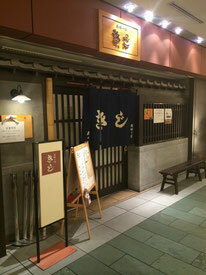 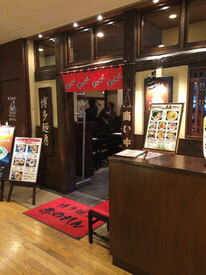 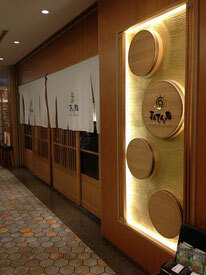 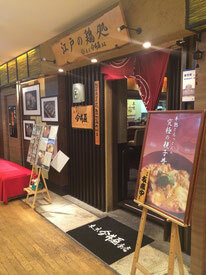 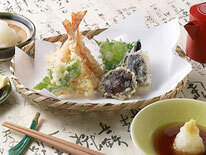 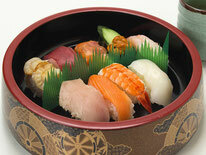 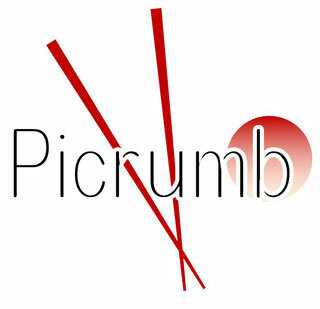 Keeping the old and friendly atmosphere, many izakaya style bar serve the businessman in this area. 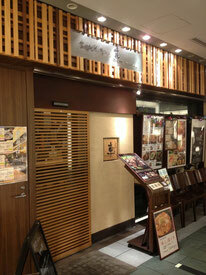 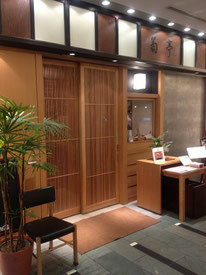 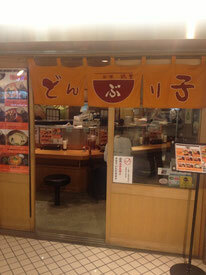 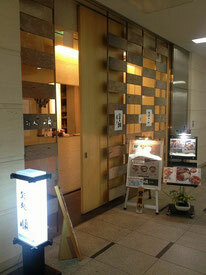 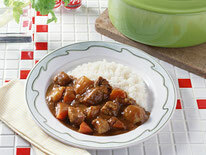 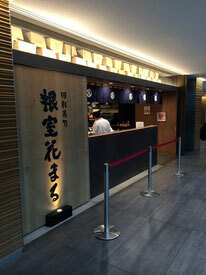 If you are on a budget trip and do not have an idea where to eat around Tokyo Station for lunch, try Kuruma. 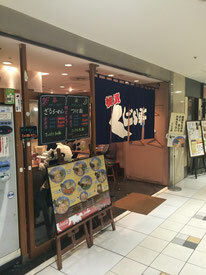 Kuruma, known for its excellent Oyakodon (a bowl of rice topped with chicken and eggs), is perhaps one of the hottest local restaurants around this area. 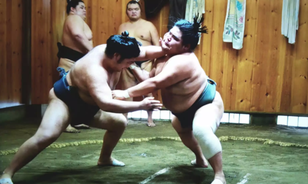 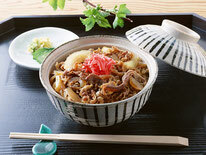 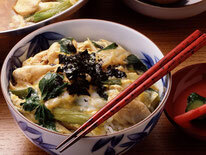 Shigenoi is a wonderful place to take your friends out as we are quite confident about the Oyakodon (chicken and egg rice bowl) they serve for lunch and that we know we will not let them down. 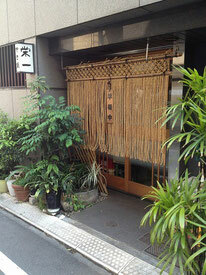 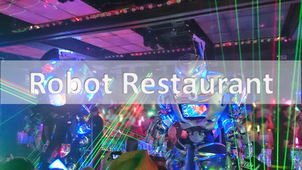 Tempura Fukamachi is one of those hidden places far and away from the major streets that you would never stumble upon unless somebody recommends it to you and gives you a guide specifically to look out for it. 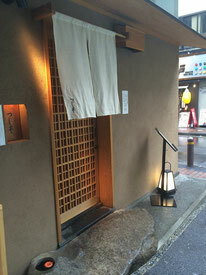 When we first entered this place knowing that this is a starred restaurant by Michelin .. 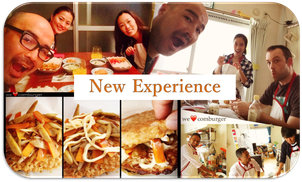 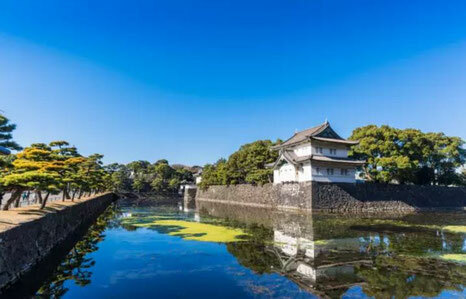 If you are a big fan of Okonomiyaki, one of the most popular dishes from Osaka, Kiji may be able to deliver you the real taste of Osaka while you are in Tokyo.